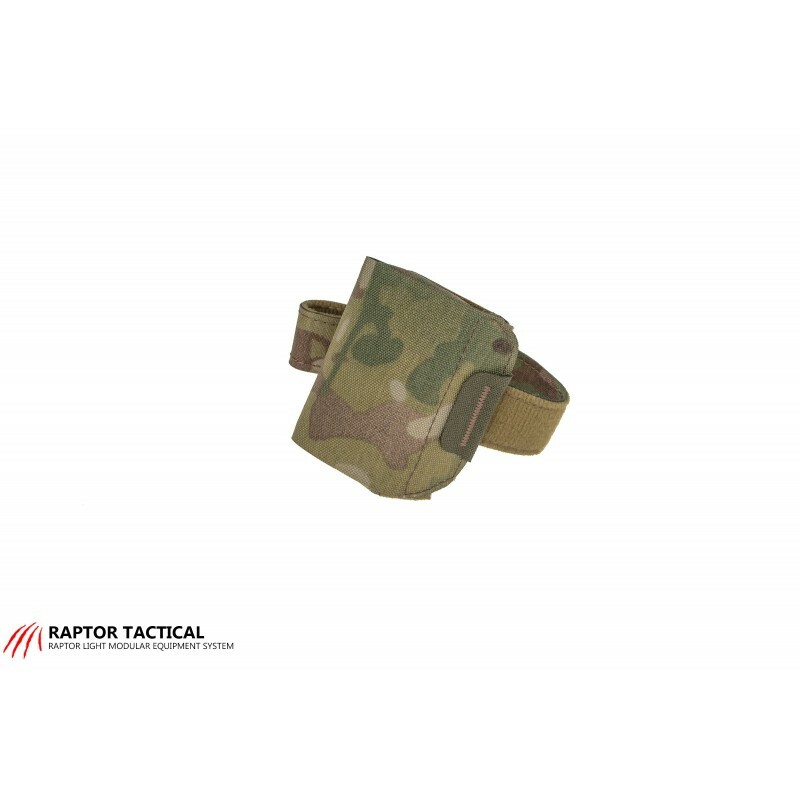 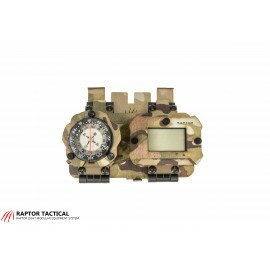 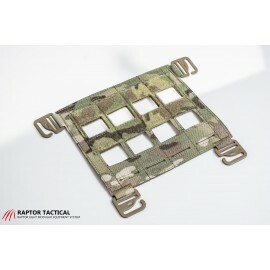 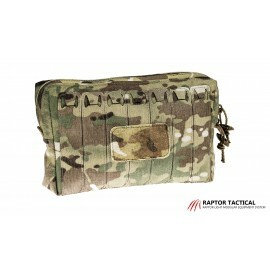 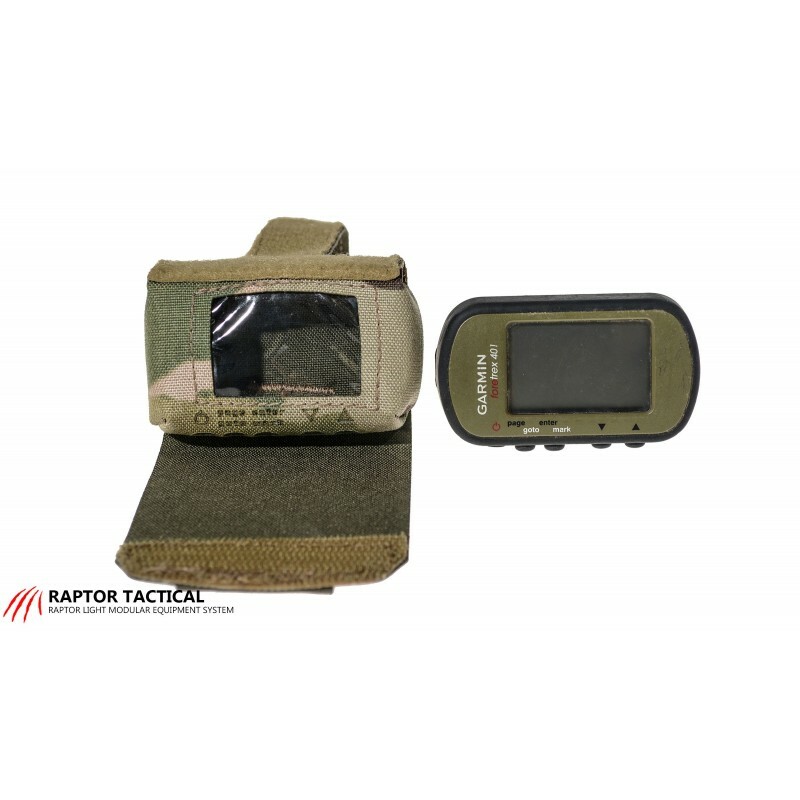 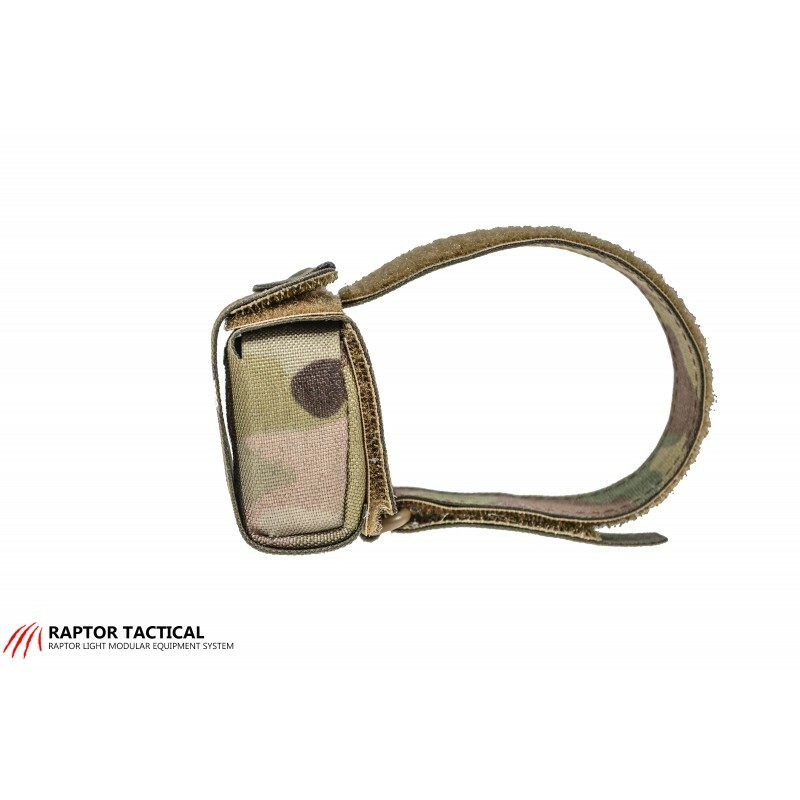 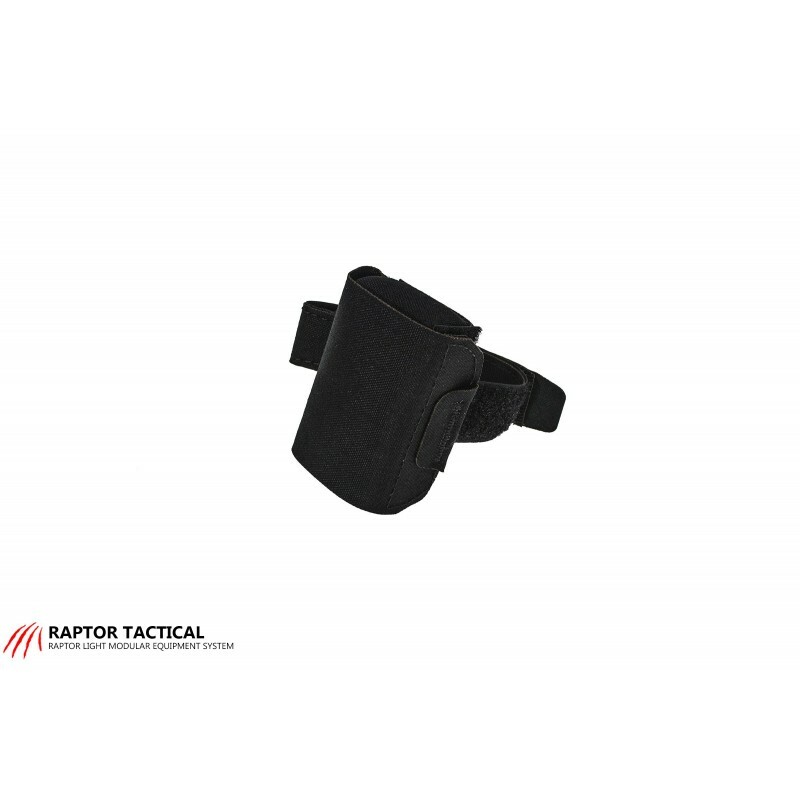 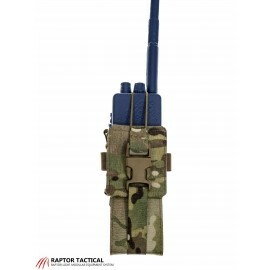 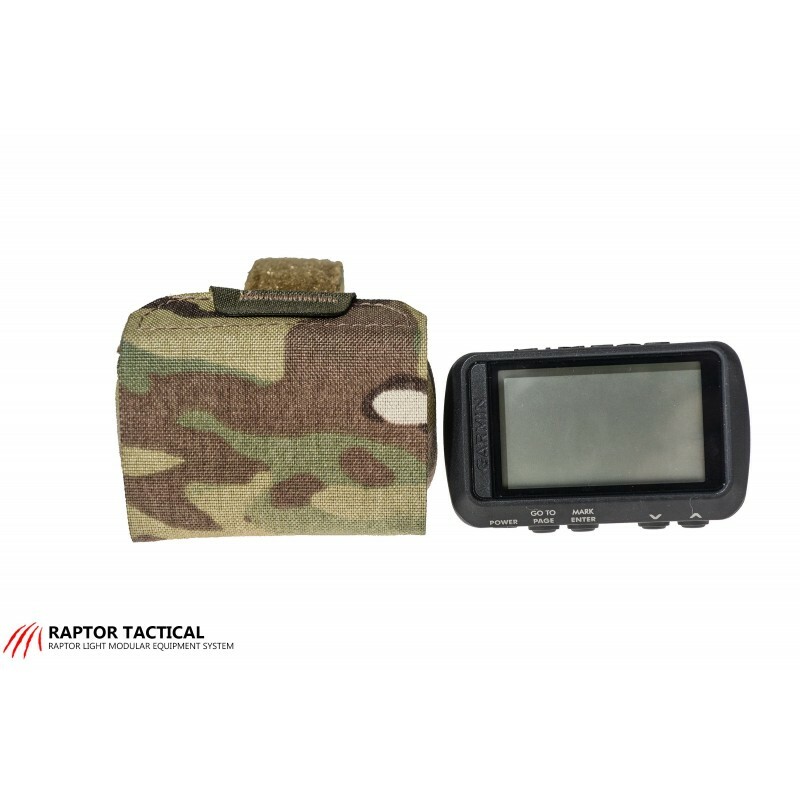 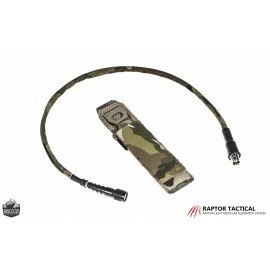 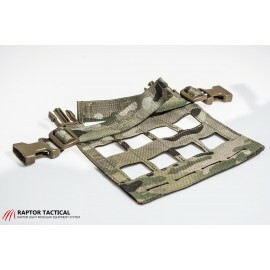 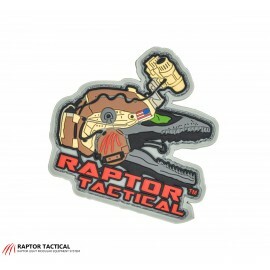 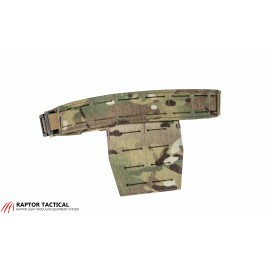 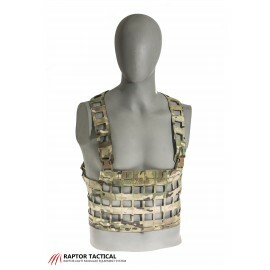 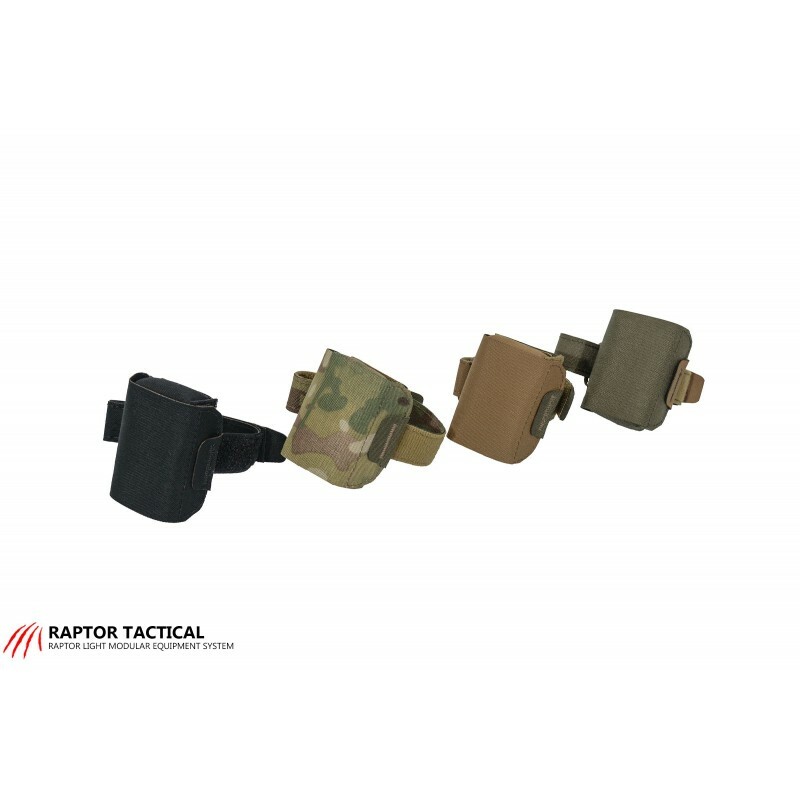 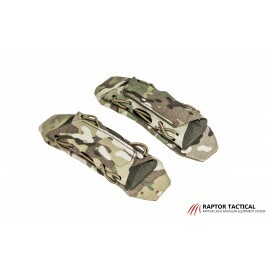 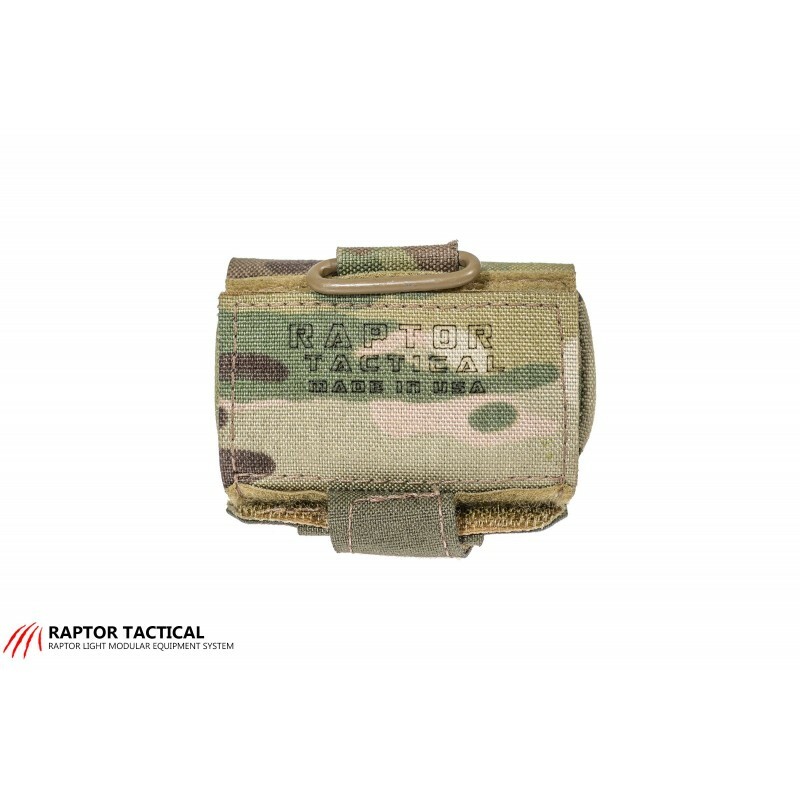 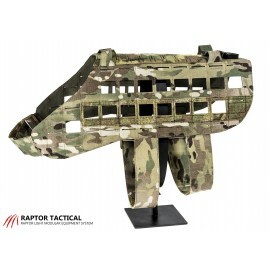 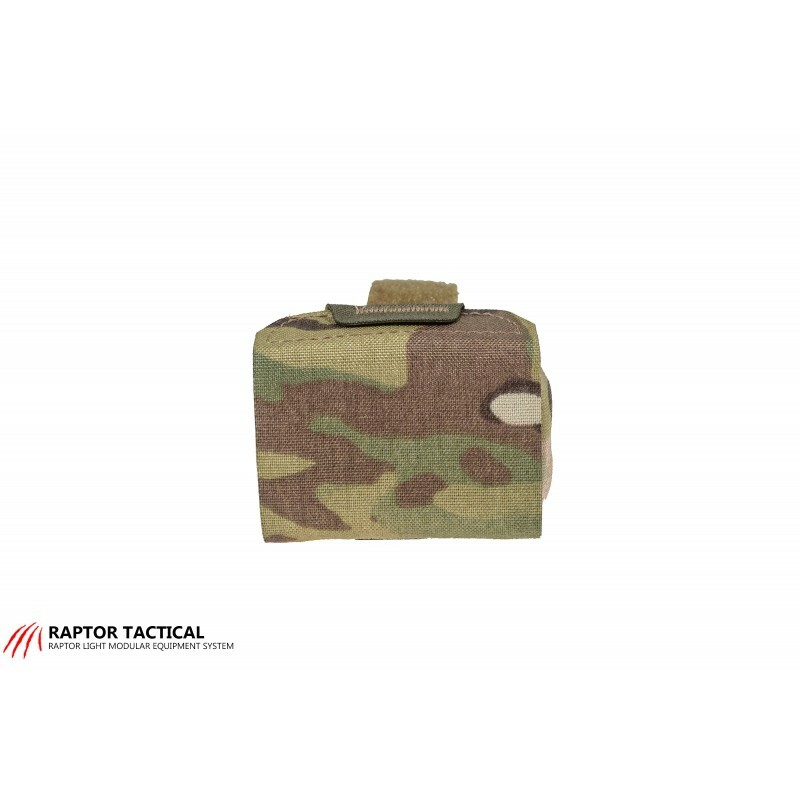 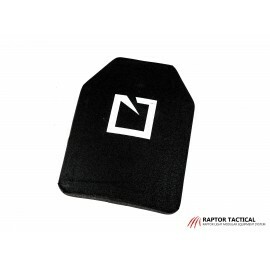 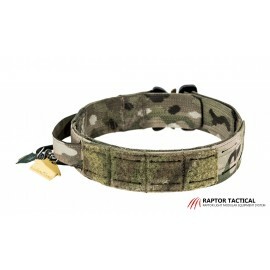 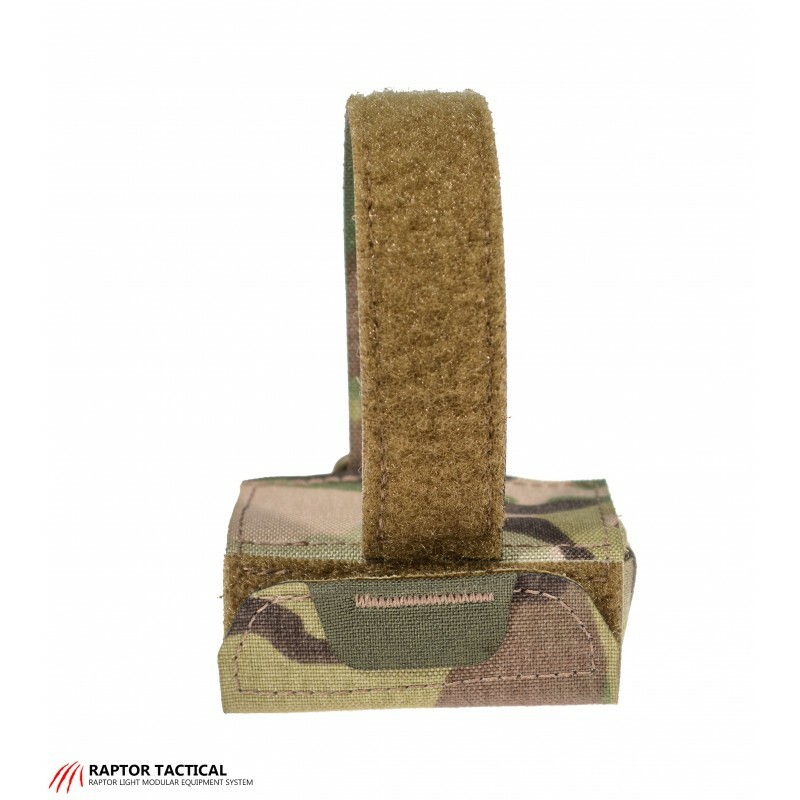 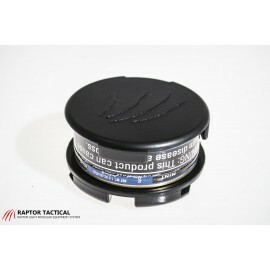 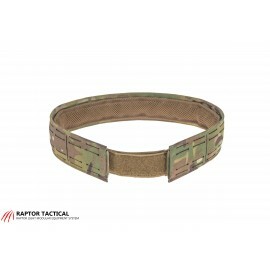 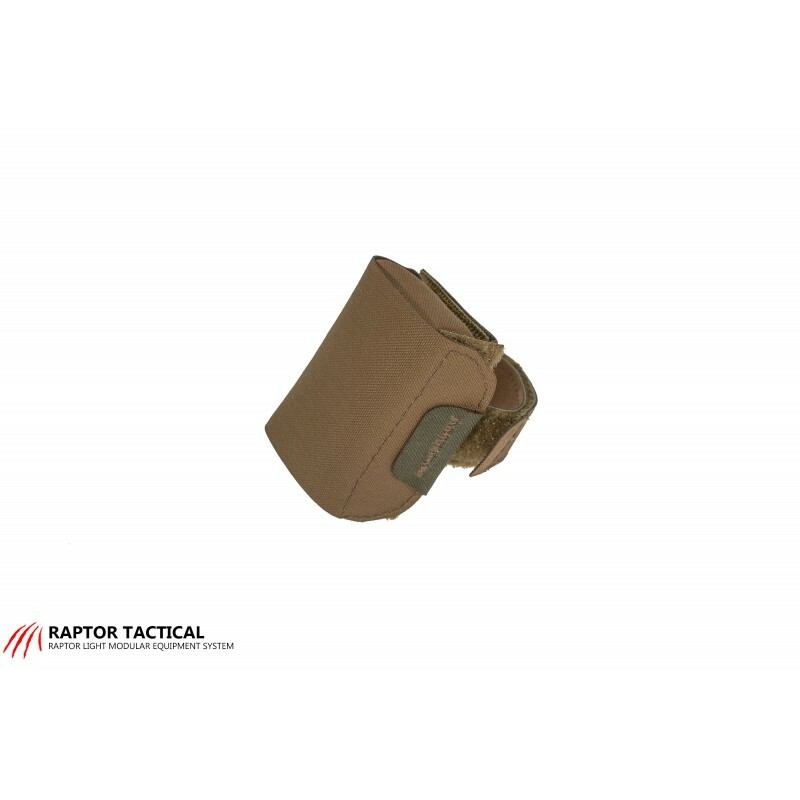 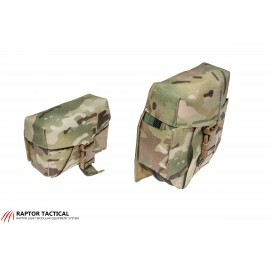 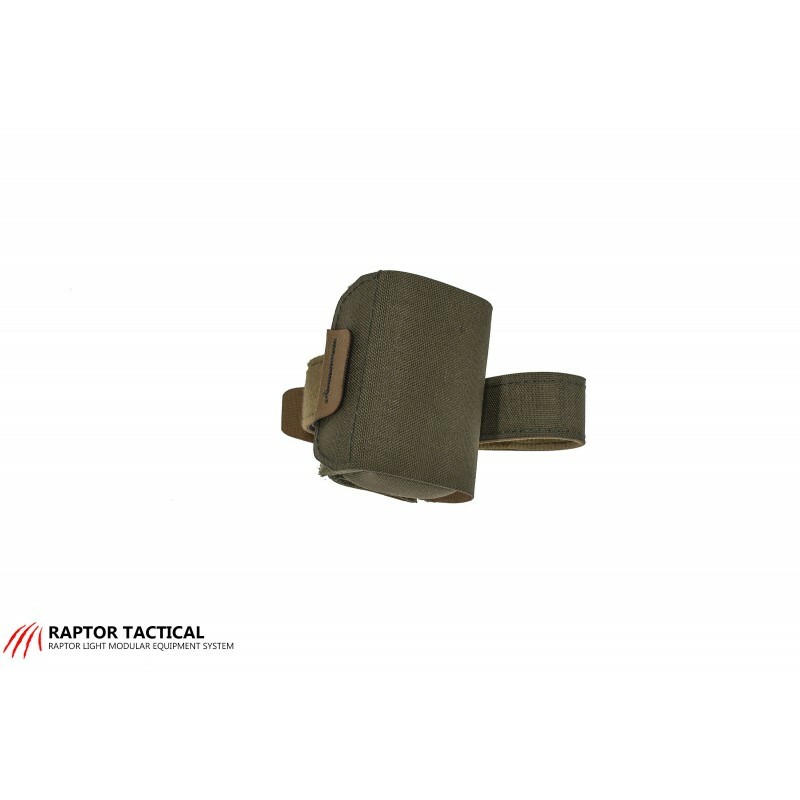 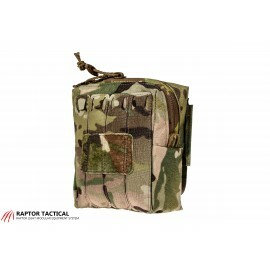 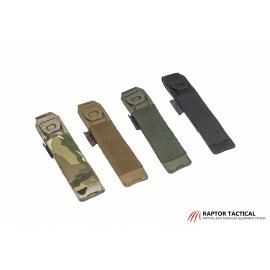 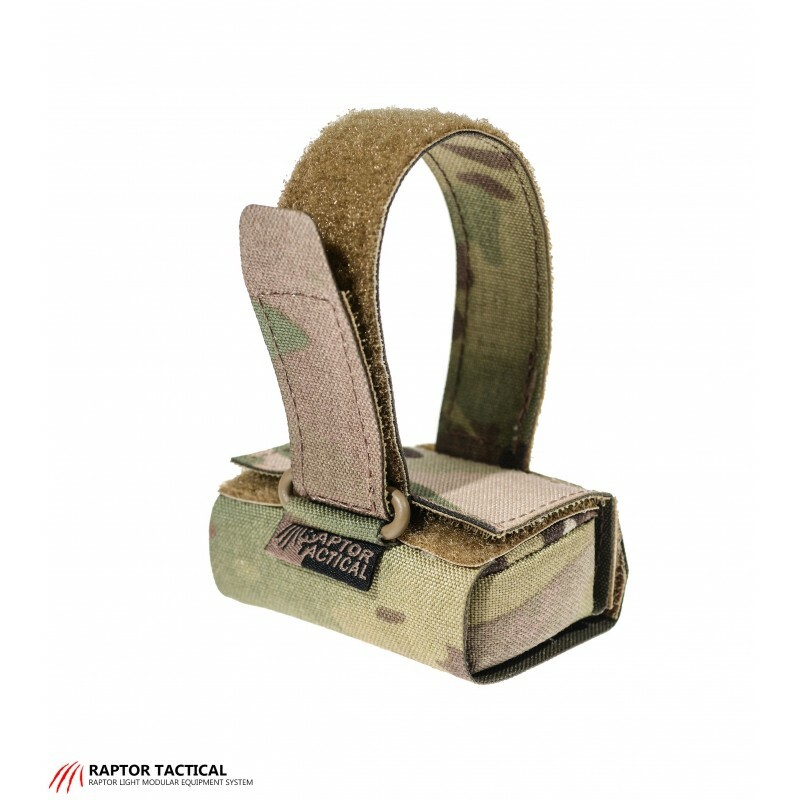 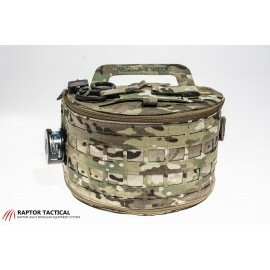 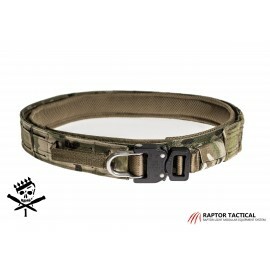 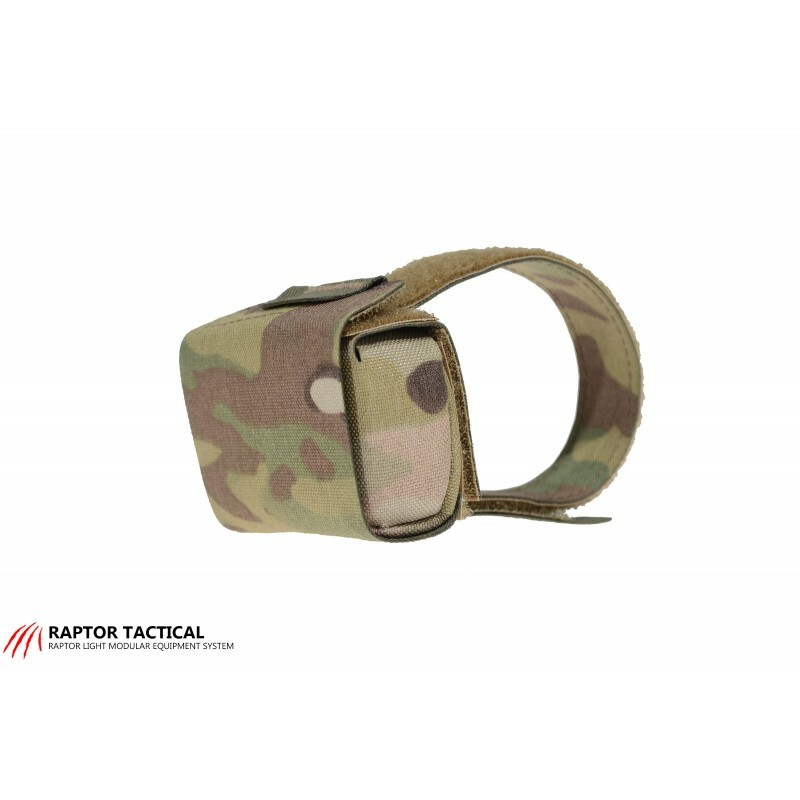 Raptor Tactical Spider Garmin Foretrex GPS cover, Single 1" strap securely mounts the GPS upon the user wrist, molle or butstock of the rifle.  Clearview laminate screen for easy readings. 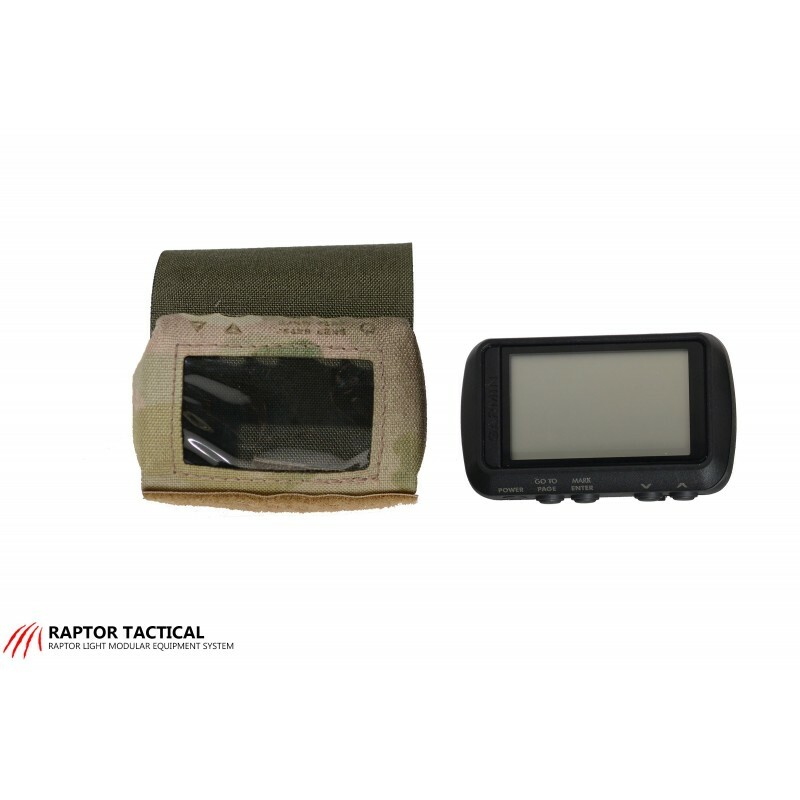 Designed with a removable flap with pull tab to protect from damage and guard against a light A.D. from your GPS. 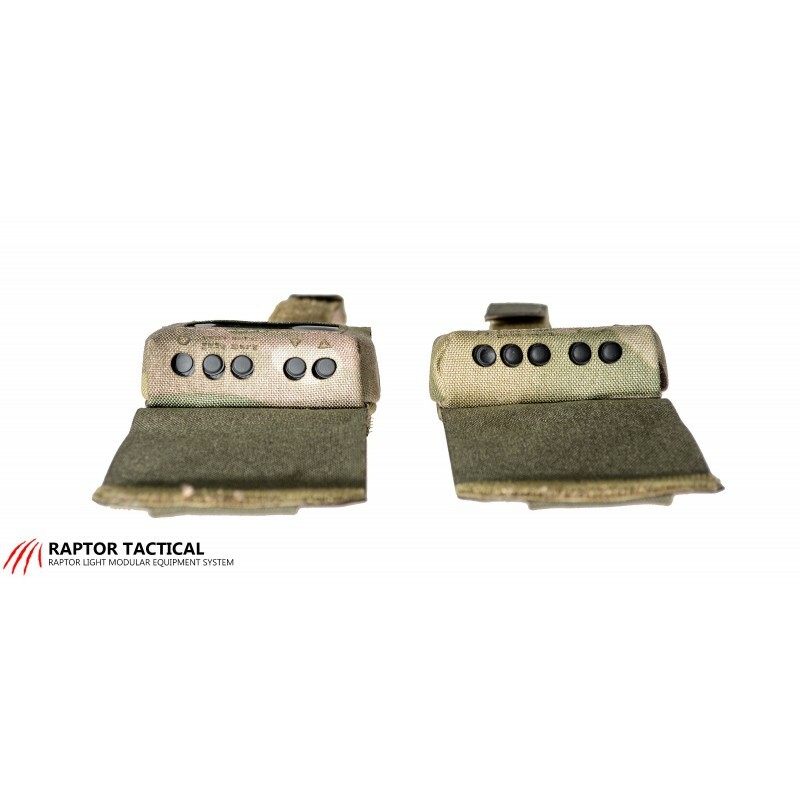 Laser cut slots for buttons and function markings. 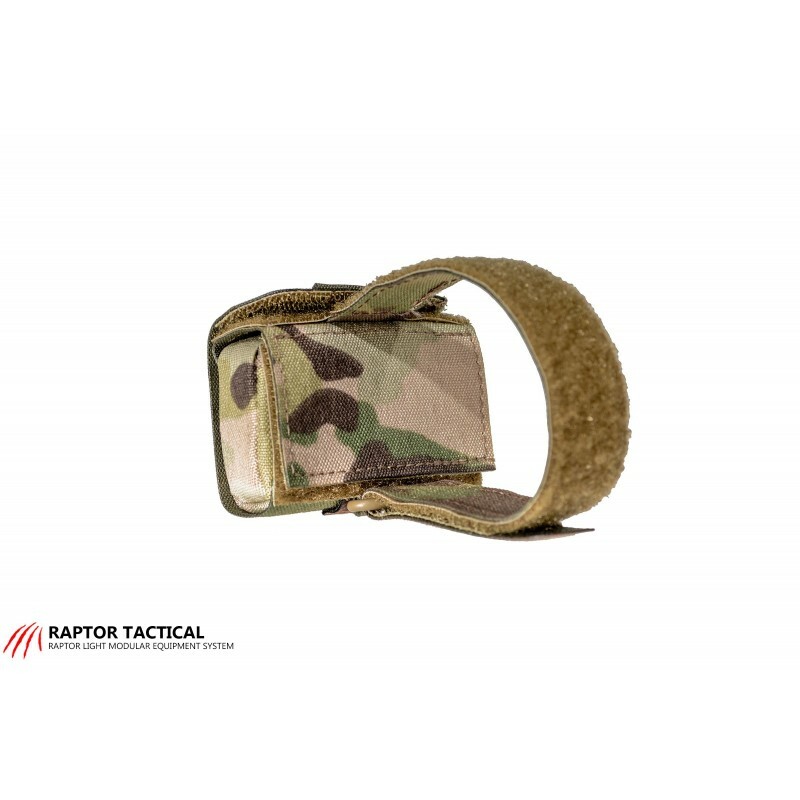 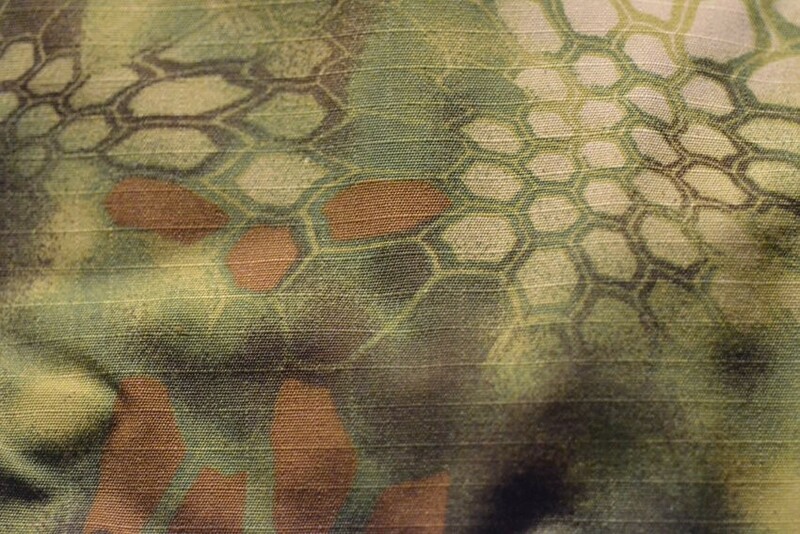 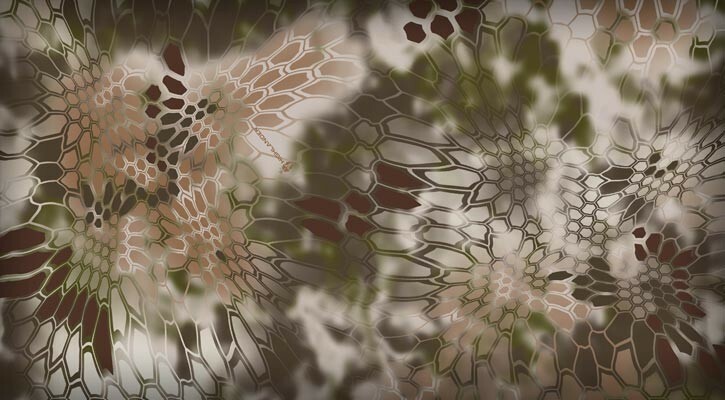 Lightweight and secure to wear. 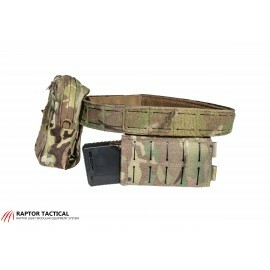 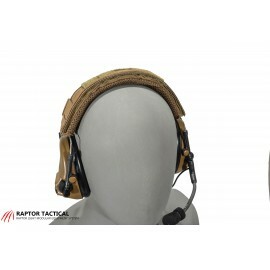 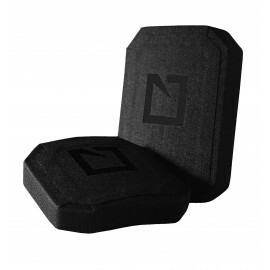 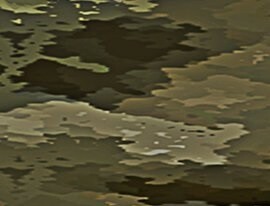 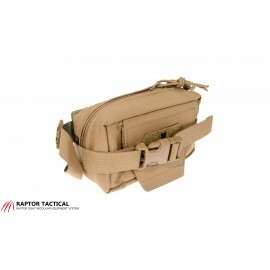 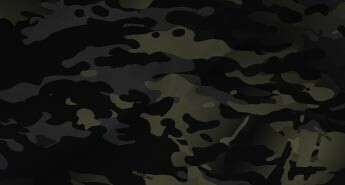 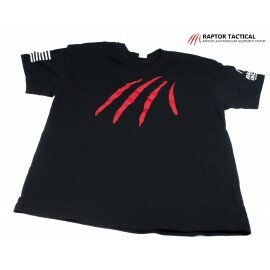 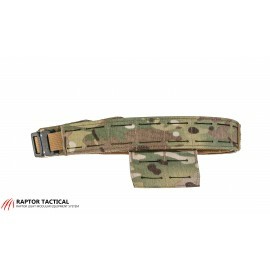 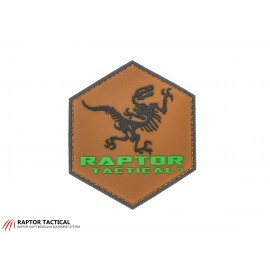 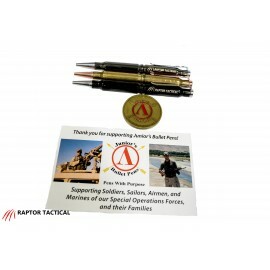 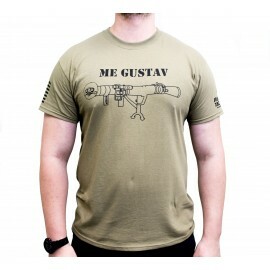 Made with high quality Mil-Spec materials 500D cordura and laminate.